DSG Gearbox Tuning and Performance Viezu has developed an amazing range of DSG Gearbox tuning services. The DSG gear box tuning carried out is an excellent compliment to Viezu’s ECU remapping and engine tuning services. Just like our range of ECU remapping tuning, each DSG Gearbox tuning file is written specifically for the vehicle and driver that it is intended for, the DSG Gearbox tuning can be custom tailored to the drivers and vehicles requirements – each file can include launch control, shift and torque limiter functions and setting adjustments to give you the ultimate driving experience. Light modifications to the DSG gear box can be made to improved shift speed, responsiveness and smoothness, event if you are not a track day driver, all drivers will enjoy these changes For more demanding and “spirited” drivers we can go further custom with our DSG gearbox tuning, this is highly suitable for modified and tuned vehicles, as well as the custom engine tuning we offer, the dsg gearbox tuning can ensure your engines performance and vehicles modifications are really working in harmony with your gearbox, i.e. performance exhausts, cats, (or de-cat), DPF deletions, supercharger and turbo upgrades can all be brought to life. With fully custom DSG Gearbox tuning, including launch control, torque settings and enhanced shift points to suit your vehicle set up the difference after tuning will be dramatic, making the use of your DSG so much more fore filling and much closer to a track experience and performance. Custom DSG Software Tuning with Viezu : Increased Shift Response: The shift response has been increased by up to 20% giving a smoother transition, leading to a decrease in unnecessary clutch slippage under full load accelerations, which reduces clutch wear. With increased shift time you also get an improved paddle-reaction-time by up to 40% in S-mode. Torque Limit Increase: This is normally changed as part of engine tuning, but if your gear box is not tuned too, you are missing out! Through tuning the DSG Gearbox's ability to transmit torque from 350 Nm up to 550 Nm while still ensuring the stability and capability of all the mechanical moving hardware within the DSG gearbox. Torque limit both with our engine ecu tuning and now DSG is custom tuneable to your specification. Increased Red Line: Again, just like torque limiter tuning, its no good changing your engine rpm, if your gear box too is limited, now with our DSG tuning, all components can work in perfect harmony Increasing the shift points gives you the command of your engine's power in the upper RPM range; we have raised the DSG transmission's rev limit to work with your engines new power and tuning. 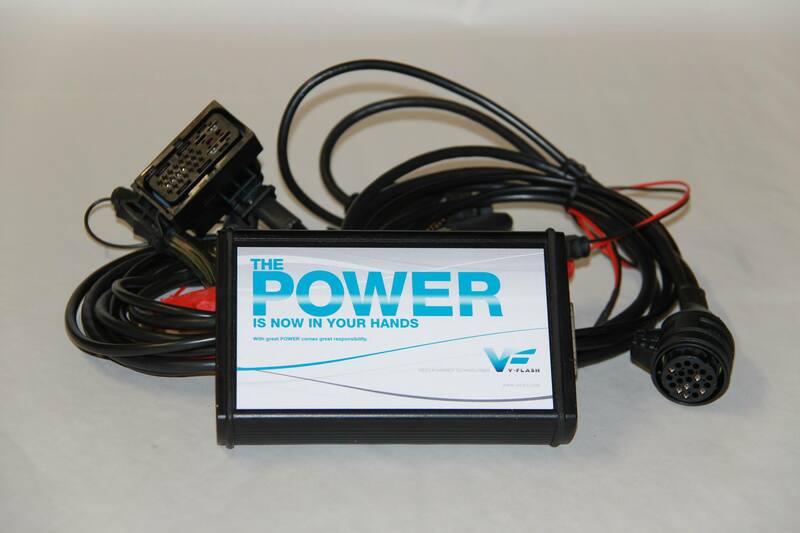 Launch Control: With Viezu’s DSG tuning launch control can be activated on most vehicles. A perfect launch can now be achieved releasing maximum 0-60 acceleration; this is one of the best ways to show off your vehicles performance and tuning, and its great fun too! If you are looking to take your tuning to the next level, and bring all your modifications and engine tuning in harmony with your gearbox, DSG Gear box tuning is here.